We’re about to get drenched. No, not for Halloween trick-or-treating, as the weather predictors have moved the rain coming in to late this evening and tomorrow. But, with an election on Tuesday, Nov. 6, the onslaught of adds, information, misinformation, and rhetoric. There are numerous interesting campaigns throughout the state. Hinds County Chancery Court (aka Family Court) has 2 contested elections. Patricia Wise – Current Chancellor – is retiring. Born in Jackson, Mississippi, at the former Hinds General Hospital, Reginald Harrion is an attorney proudly residing in Jackson, Mississippi. 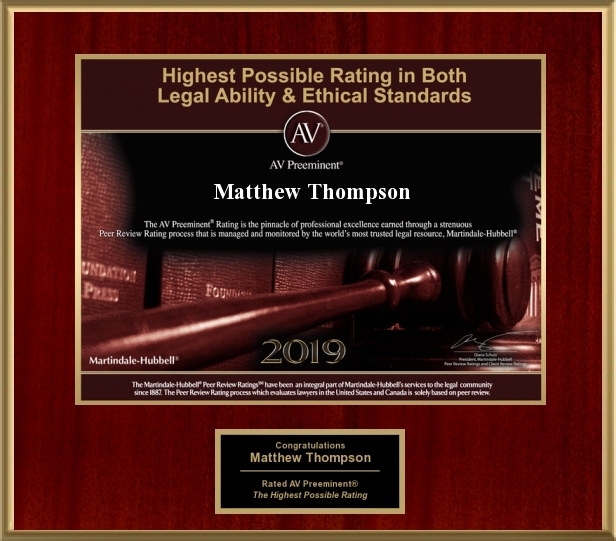 He has active licenses to practice law in Arizona, Georgia, and Mississippi, as well as multiple federal district and bankruptcy courts. He is presently employed as the “Chancery Attorney” at Richard Schwartz & Associates, P.A., and is charged with handling minors’ settlements, estates, conservatorships, and guardianships. His work has afforded him the benefit of entering appearances in all 20 Chancery Court districts in the State of Mississippi. Reginald is a former Specially Appointed Judge for the Hinds County Chancery Court. He served as a Special Master to hear civil commitment cases and recommend courses of action and services for persons needing inpatient and outpatient mental treatment. He also served as a Family Master to hear cases and recommended judgments establishing, modifying, and enforcing paternity and child support actions filed by the Mississippi Department of Human Services. Read more about Reginald Harrion here. Crystal Wise Martin of Jackson, daughter of Mr. Mark and Judge Patricia Wise (current chancellor), received her B.S. in Chemistry from Spelman College, her B.Ch.E. from the Georgia Institute of Technology in 1995, and her J.D. from the University of Mississippi in 1998. She was admitted to the Mississippi Bar in May, 1998, and joined Langston, Frazer, Sweet and Freese, P.A. She taught Legal Writing at the University of Mississippi, worked in the Lafayette County District Attorney’s Office, and the Office of the United States Attorney for the Southern District of Mississippi. In February 2008, she served as Attorney to the Hinds County Board of Supervisors. In 2014, she begin operating the law firm of Precious Martin, Sr. & Associates, PLLC, the firm started by her late husband, of more than 14 years, Precious T. Martin, Sr.
She has served as a member of Mississippi Supreme Court’s Pro Hac Vice Commission; Magnolia Bar Association, President and Secretary; Mississippi Bar Association’s Young Lawyers Division; Capital Area Bar Association; and Mississippi Association for Justice. She is the host of the local radio segment called “Talk of the Town” on 90.1 WMPR. She is the proud mother of four children, Precious, Jr. (age 15), Daniel (age 13), Alyssa (age 10), and Anna (age 8). Read more about Crystal Wise Martin here.